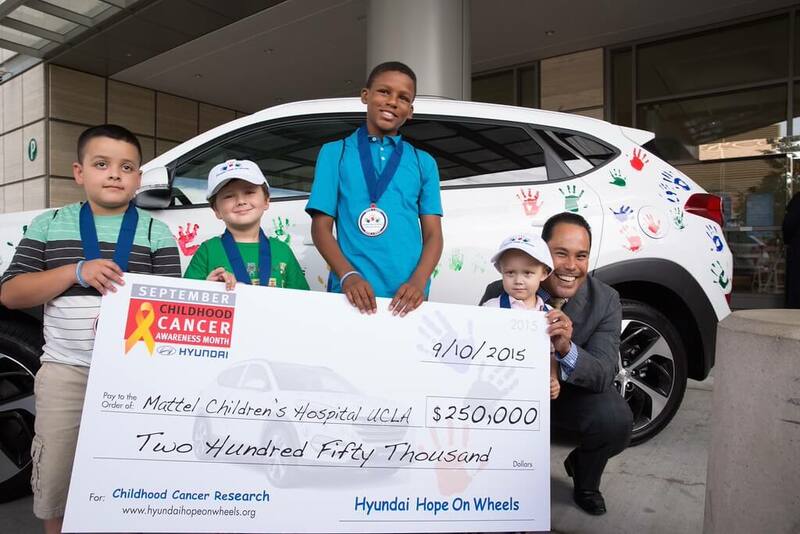 Hyundai Hope on Wheels is a national independent 501(c)(3) nonprofit organization that's committed to ending pediatric cancer. The group formed in 1998 when a group of New-England Hyundai dealerships joined together to support the Jimmy Fund at the Dana-Farber Cancer Institute. Since then, the program has grown to include all of Hyundai Motor America and its 820+ dealerships across the country. 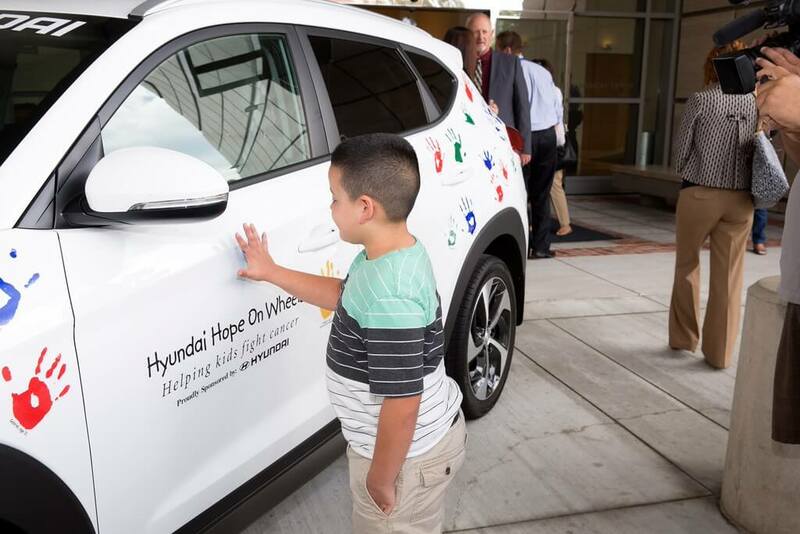 Whenever a new Hyundai is sold, owners are invited to join the automaker in its fight to end pediatric cancer once and for all. The help is greatly needed, too, since only four percent of all federal cancer research funding is assigned to be used for pediatric cancer research. Because of Hyundai Hope on Wheels, over $100 million has been raised (with $11 million this year alone) to fight pediatric cancer, but the battle is far from over. 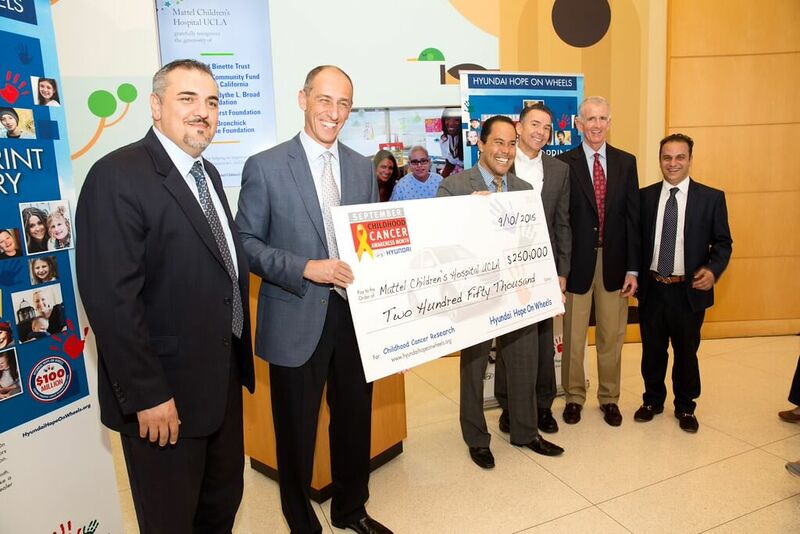 WIN Hyundai Carson is proud to support Hyundai Hope on Wheels, and we hope that you will as well. Through Hyundai Hope on Wheels you can change your profile picture in support of this great cause, help spread the word to others on social media, make a donation, and even sign a wall to share words of hope with children, families and doctors nation-wide. Participating in Hyundai Hope on Wheels is easy, and we hope that you join the fight with us so that we can end pediatric cancer together!